A lot of people use the iPhone to take beautiful photos and videos. This article explains how to easily and wirelessly transfer your photos and videos from your iPhone, iPad or iPod touch to your computer, Mac or PC. These method described here are also an easy and effective way to backup your photos and videos. 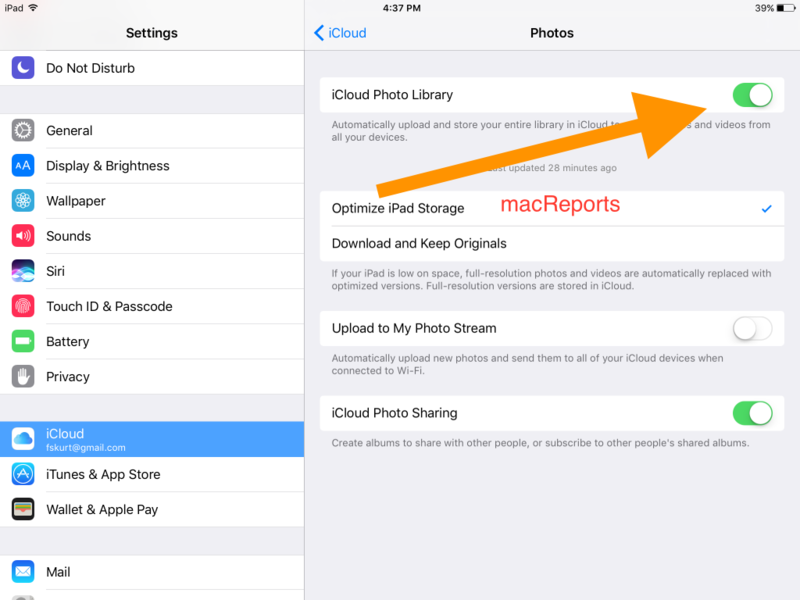 Transfer your photos with iCloud Photo Library. Transfer your photos with a USB cable. iOS devices: Settings > iCloud. Make sure that you are using the same Apple ID on all devices. Windows PC: Your system needs to be Windows 7 or newer. 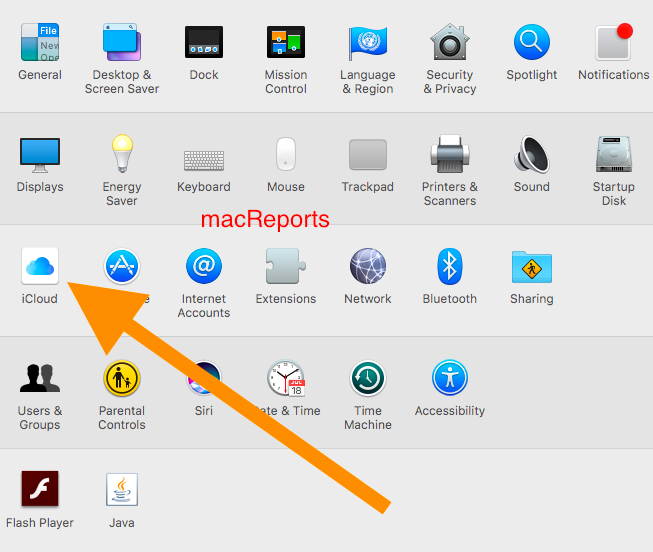 Then you need to download and install iCloud for Windows. iOS devices: Settings > iCloud > Photos, turn on iCloud Photo Library. 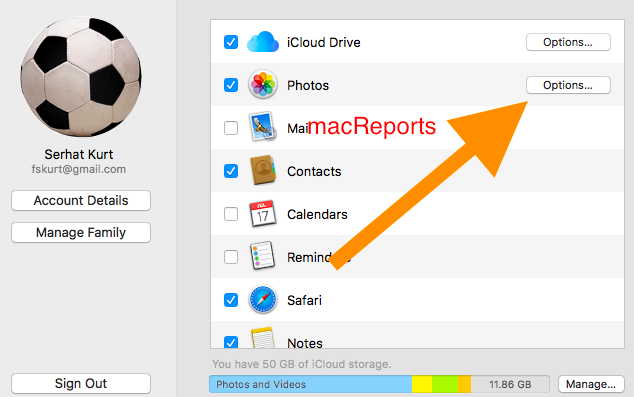 macOS (Mac OS X): Apple Menu > System Preferences > iCloud > click Photos Options and select iCloud Photo Library. 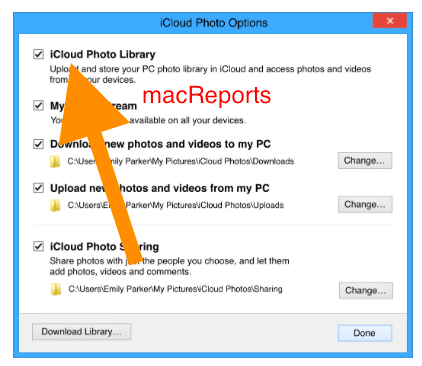 Windows PC: Open the iCloud for Windows program, click Photos Options and select iCloud Photo Library and click Done and Apply. 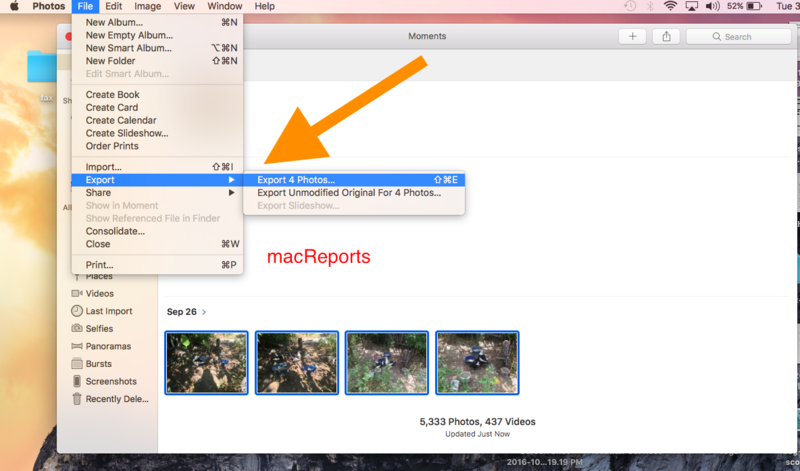 Then select Photos > File > Export > Export Photos. Exporting photos or videos will not remove your exported items. You can save photos these as PNG, JPEG and TIFF. You can also import videos. When you done selecting, click Download. Connect your iPad, iPhone or iPod touch to your Mac with your USB cable. If you are asked to Trust This Computer, click Trust. 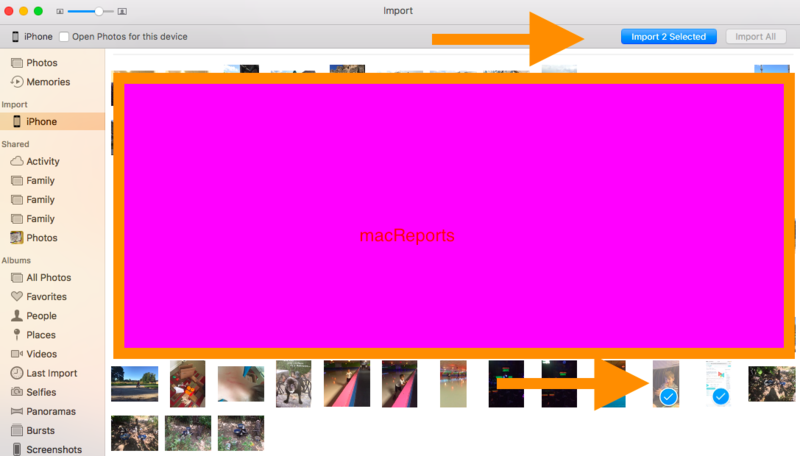 You can import all photos or selected photos the ones you selected. 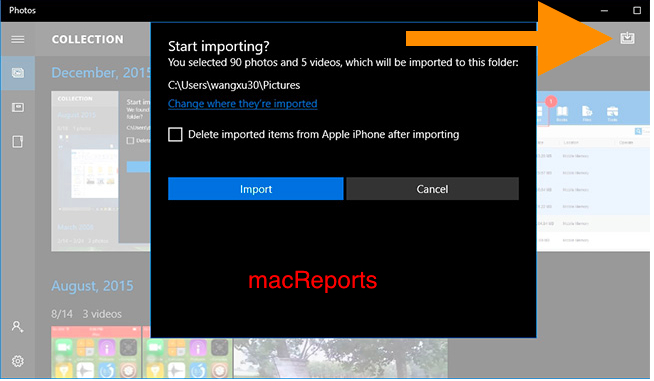 After you import, you will be asked if you want to delete or keep the imported photos on your device. You can choose to delete to free space on you device. 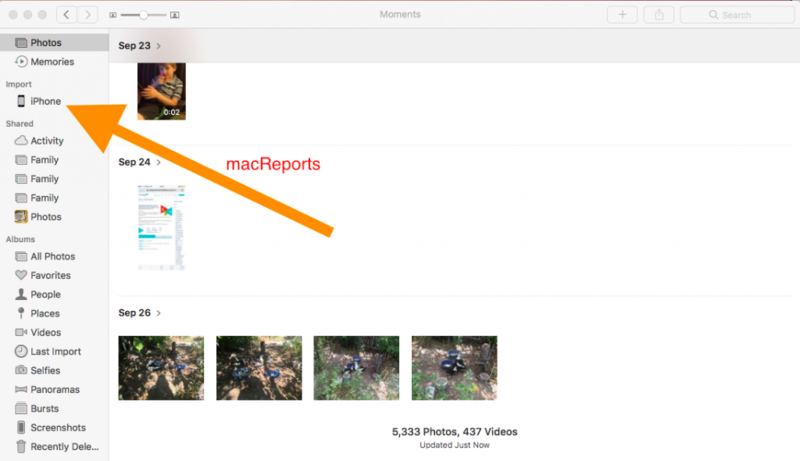 But if you delete, then deleted photos will be removed from all of your iCloud devices. If you are asked to Trust This Computer, tap Trust. Your photos will be imported to Windows Photo Gallery. 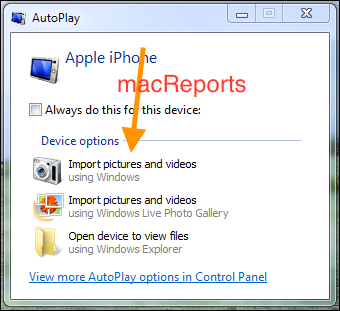 Windows 7: When you see the AutoPlay box then select Import pictures and videos using Windows and click Import. Windows 8 and Windows 10: Launch the Photos app. Open the App commands and then click Import.